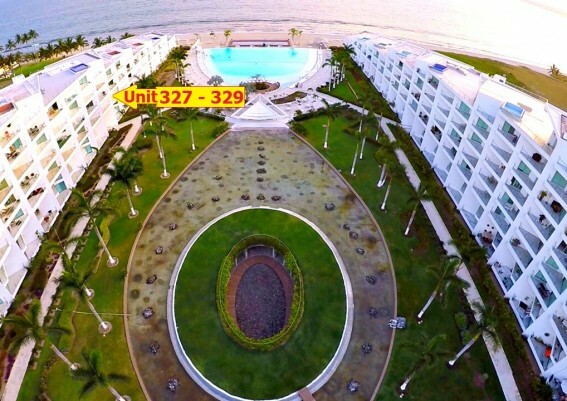 Poolside and located on the 3rd floor, in the most beautiful beach of Nuevo Vallarta. 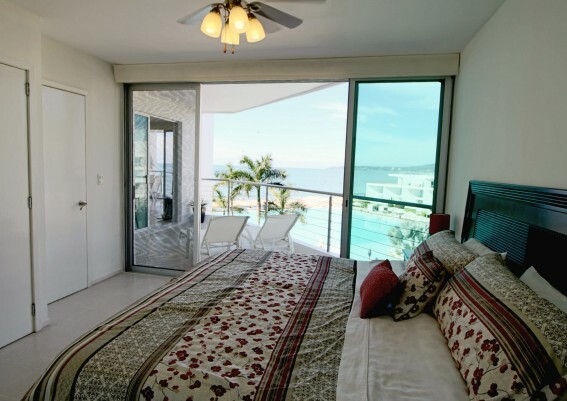 This desirable 2-bedroom, 2-bathroom beachfront condo has amazing views of the bay, pools, beach, and mountains. 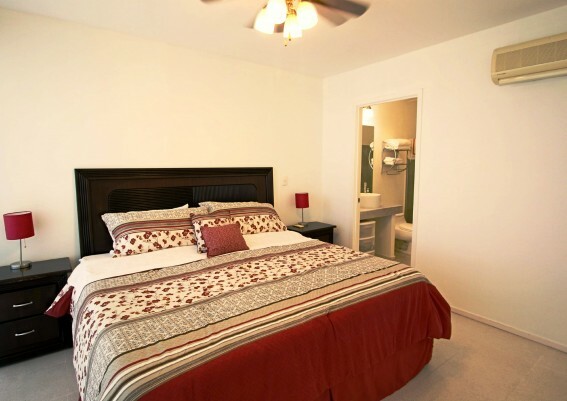 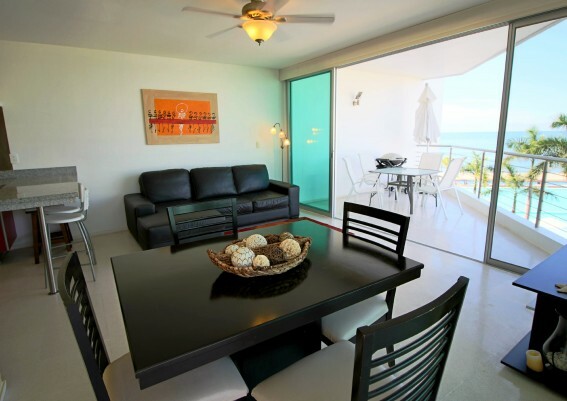 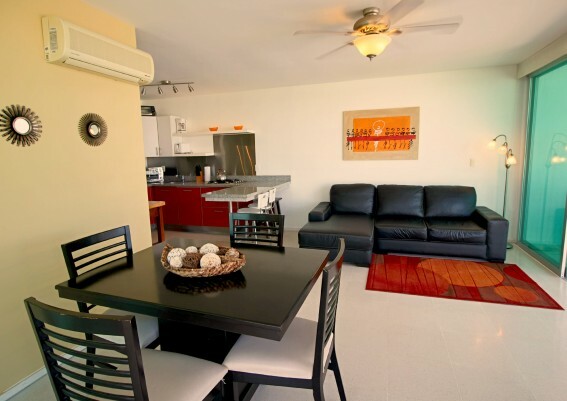 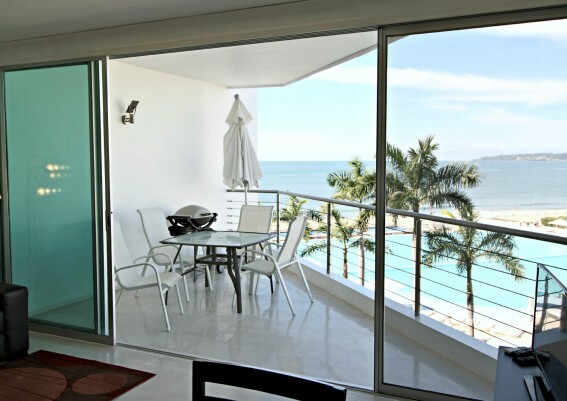 Conveniently located in Nuevo Vallarta – One of the most visited beach destinations in Mexico. 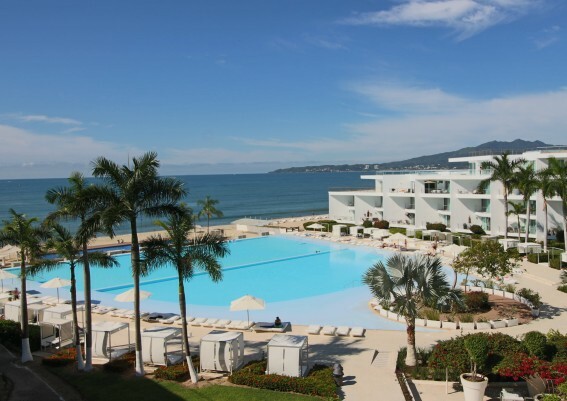 Nestled between Puerto Vallarta and and the prestigious Punta Mita international resort destination, it is truly coming into its own as a favored spot for vacationers in Riviera Nayarit. 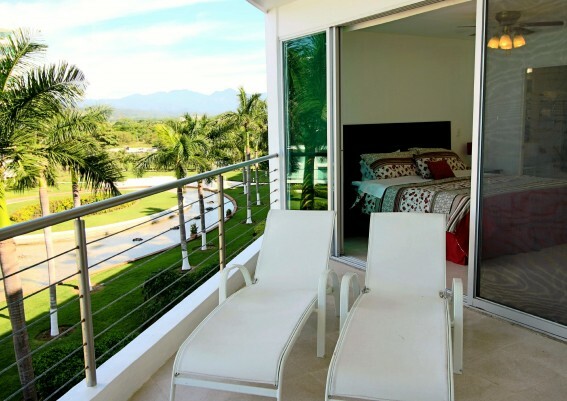 Only 10 to 15 minutes driving distance from Puerto Vallarta International Airport and within minutes to stores, groceries, banks, restaurants, 18-hole golf courses, tennis clubs and so much more to easily explore on foot. 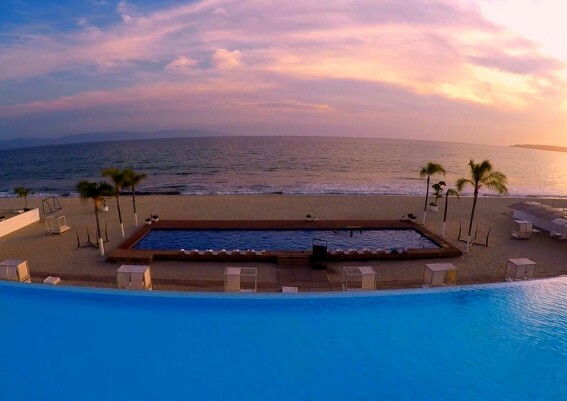 You are even closer to the authentic Mexican town of Bucerias with its colorful markets and restaurants, as well as a quaint fishing village. 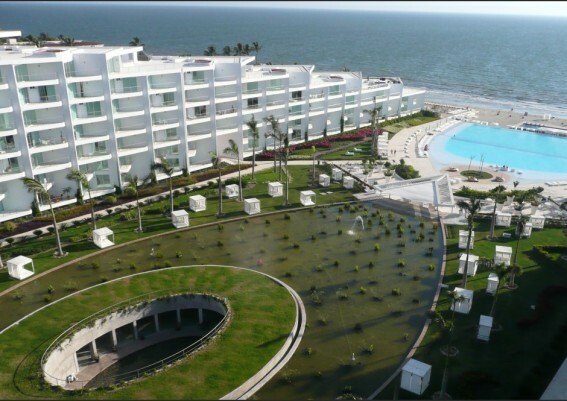 Cultural experiences abound for all travelers. 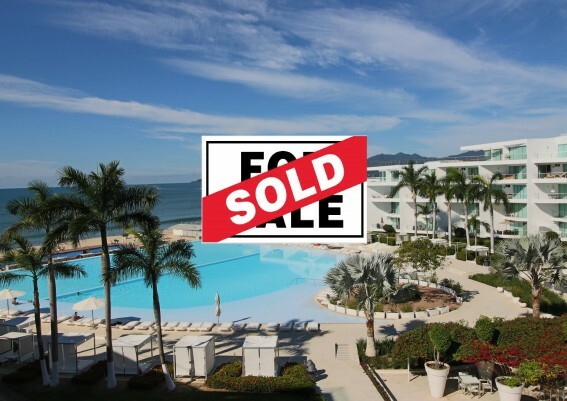 This practical 2-Bedroom, 2-Bath unit is located in a beachfront resort, just steps away from a stunning infinity pool and miles of smooth sandy beach. 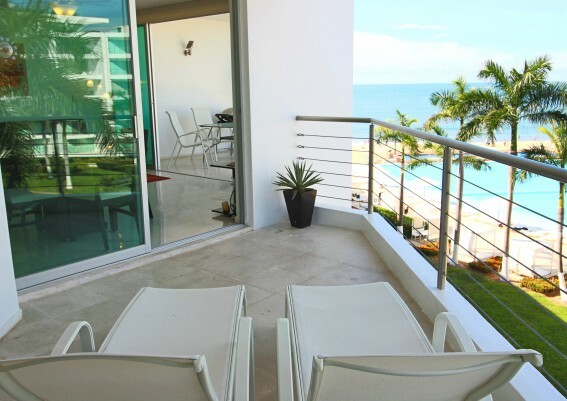 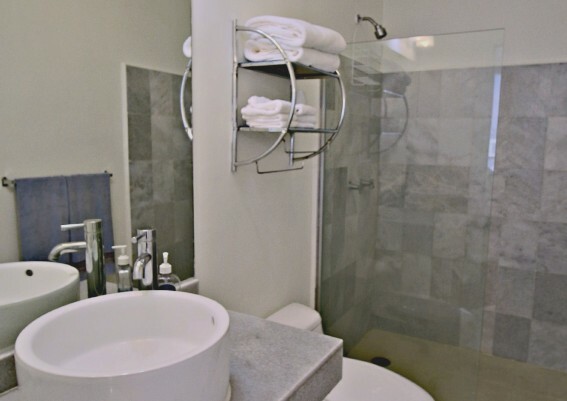 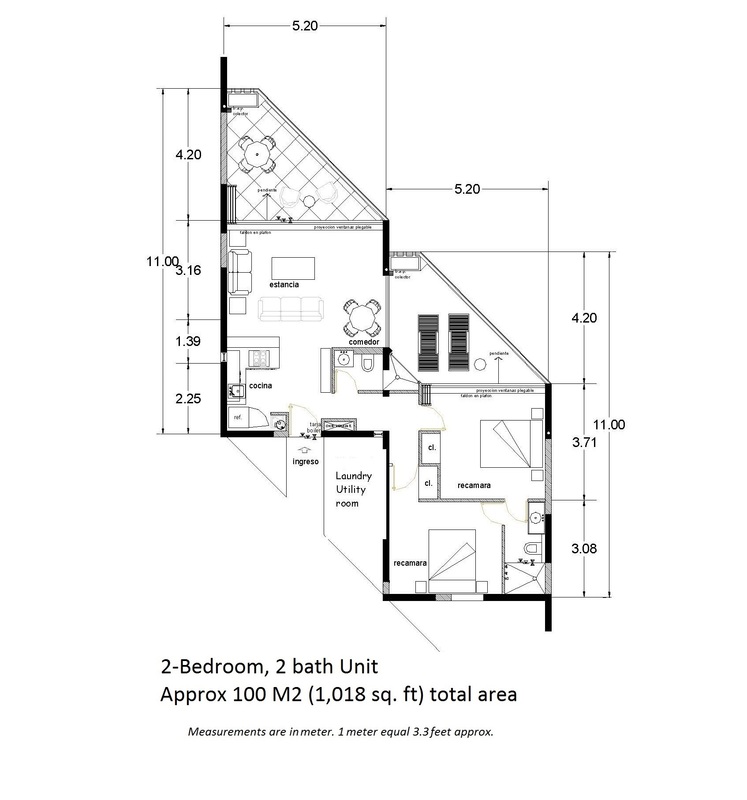 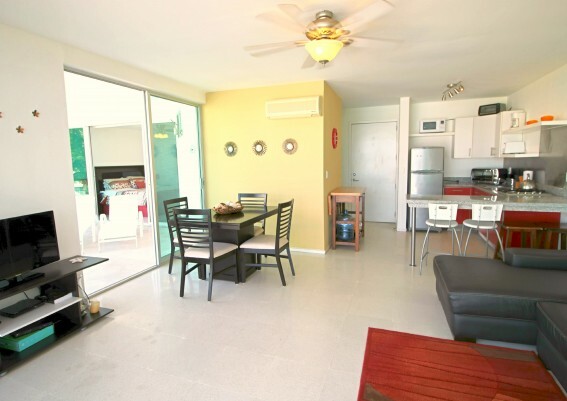 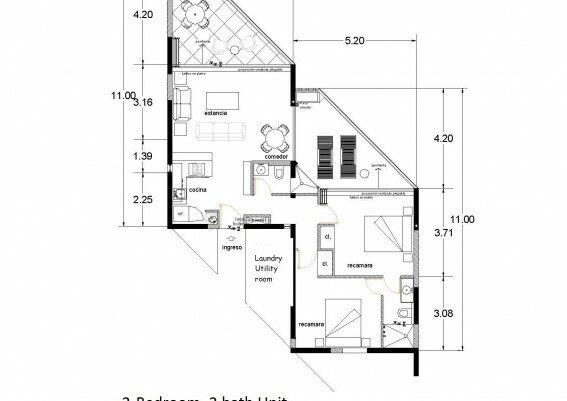 This unit comes furnished, with a full size laundry/utility room and two extensive balconies offering privacy, comfortable outdoor living areas and spectacular Ocean view.